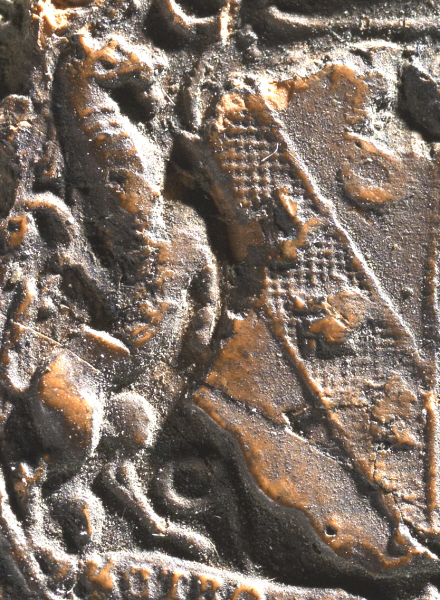 I have received a request for assistance from Julia Jackson, a cataloguer and provenance researcher at the National Gallery of Victoria (NGV) in Melbourne. 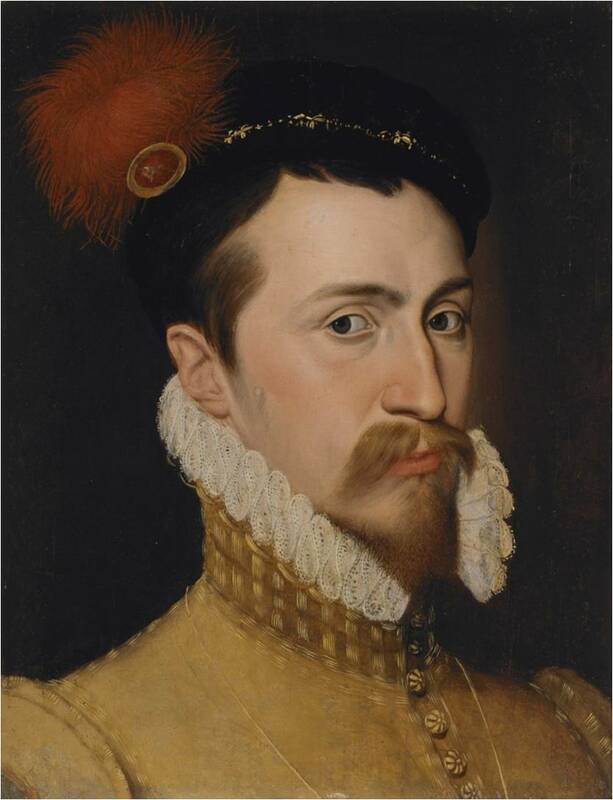 They have portrait of Robert Dudley, Earl of Leicester dated to around 1565. It was in a British private collection in Kent from 1890 until its sale in 1951 when it was purchased by a dealer and subsequently acquired by the NGV. 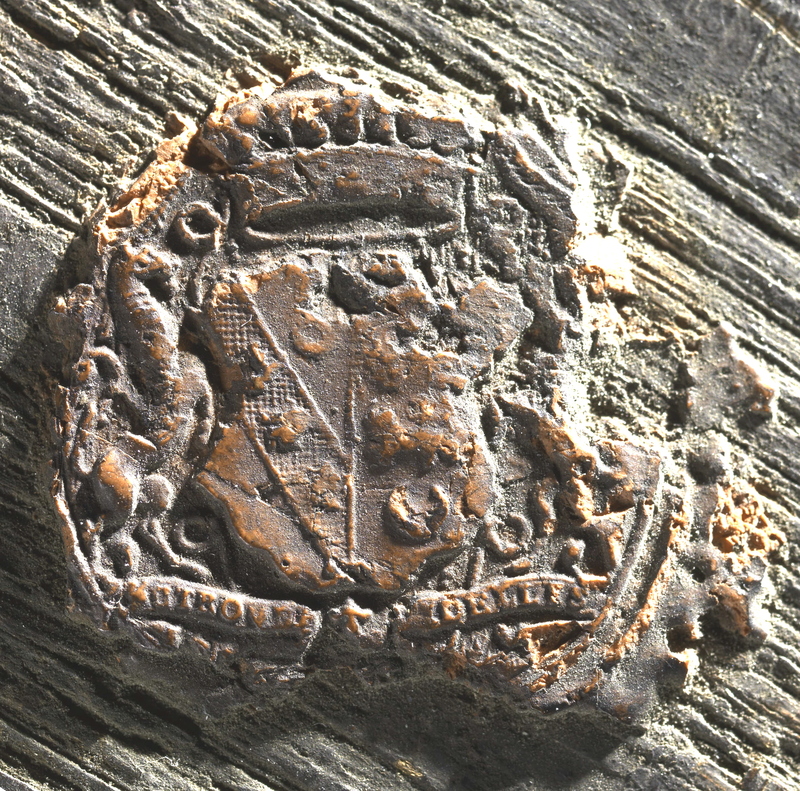 The paintings conservators found a wax seal ,previously uncatalogued, on the reverse of a wood panel portrait.